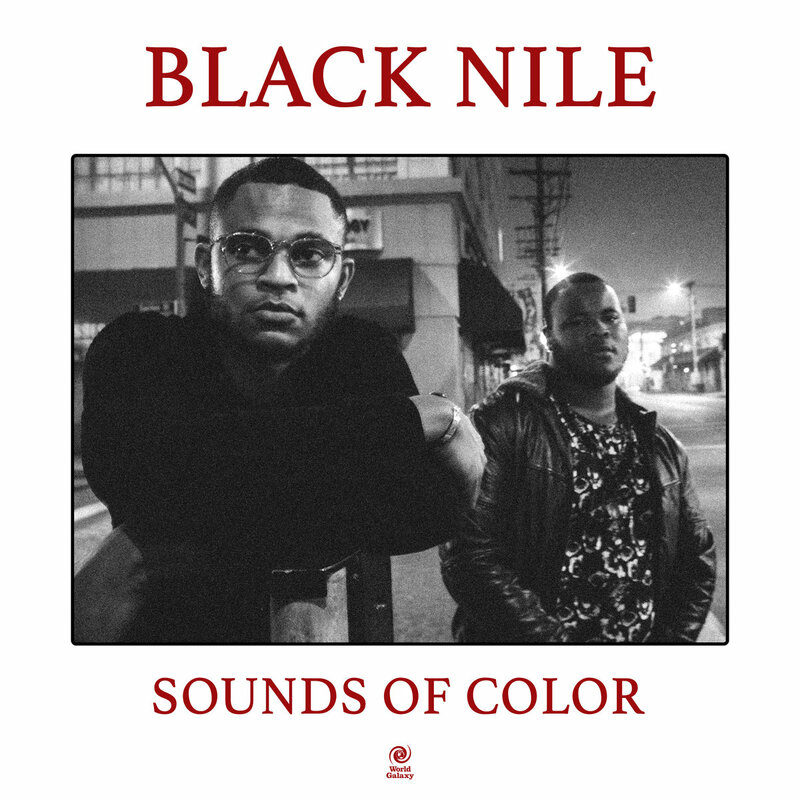 Los Angeles jazz/hip hop/experimental band Black Nile debuts their first single “Jyro” off their forthcoming album Sounds of Color due May 17 via Alpha Pup Records. Rooted in jazz but existing beyond genre, “Jyro” escalates into an instrumental heat mirage and flies into orbit as your mind tries to catch up. Listen to “Jyro” below, and discover more music from Black Nile here.